Wet Carpet Cleaning Brisbane team is a one stop company for people seeking top grade carpet cleaning services in Brisbane. Get Guaranteed result! We offer state of the art cleaning facilities along with a plethora of other services to our worthy patrons. 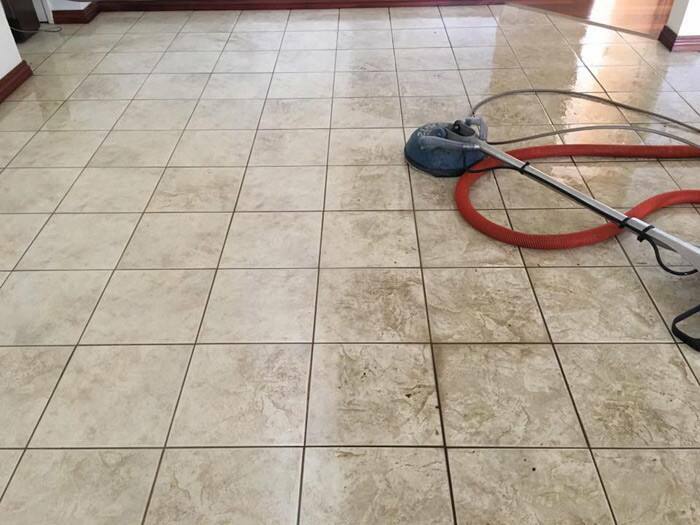 Our company brings in safe, effective cleaning products and techniques to yield outstanding results. 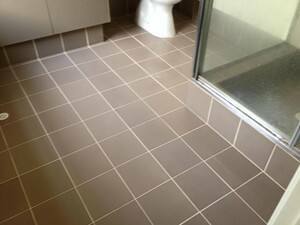 Wet Carpet Clean Team based in Brisbane has the best and most efficient carpet cleaning system in the industry. Our proficiency includes addressing the major issues that have plagued other carpet cleaners for decades. I love Wet Carpet Clean Team Services. I have been using them for over many years. They are always prompt and on time. 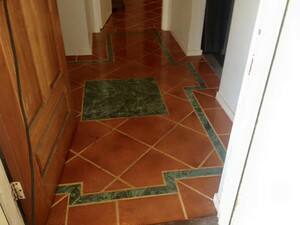 They are very trustworthy and I will continue to use their cleaning services for many years to come. I'm very pleased with the cleaning. My carpet looked like an army marched on it. Highly recommended!